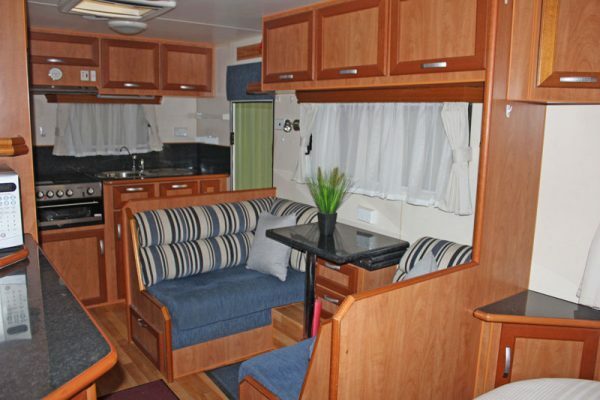 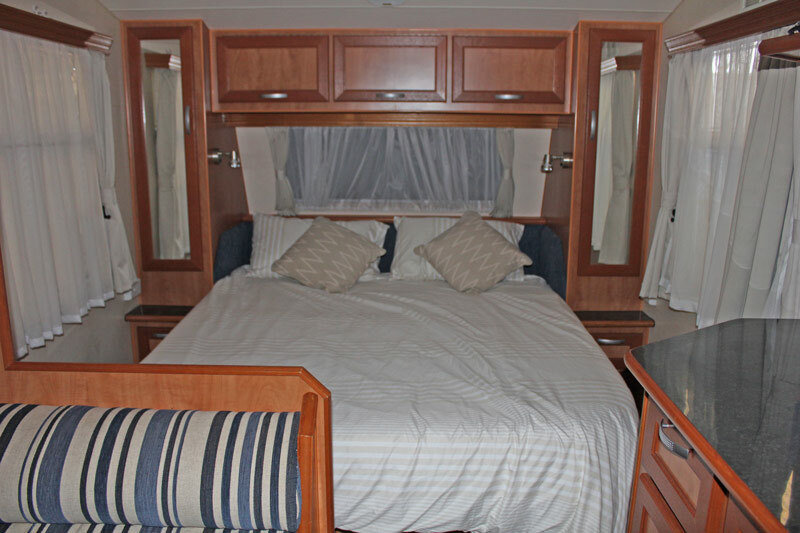 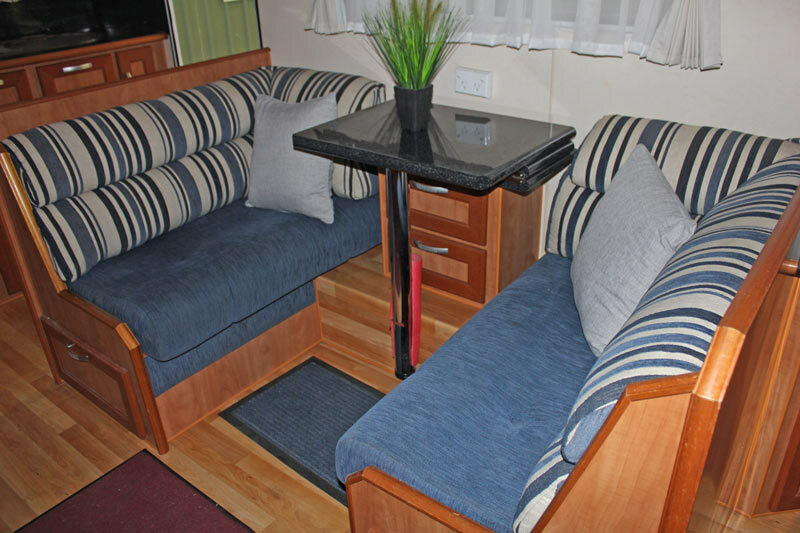 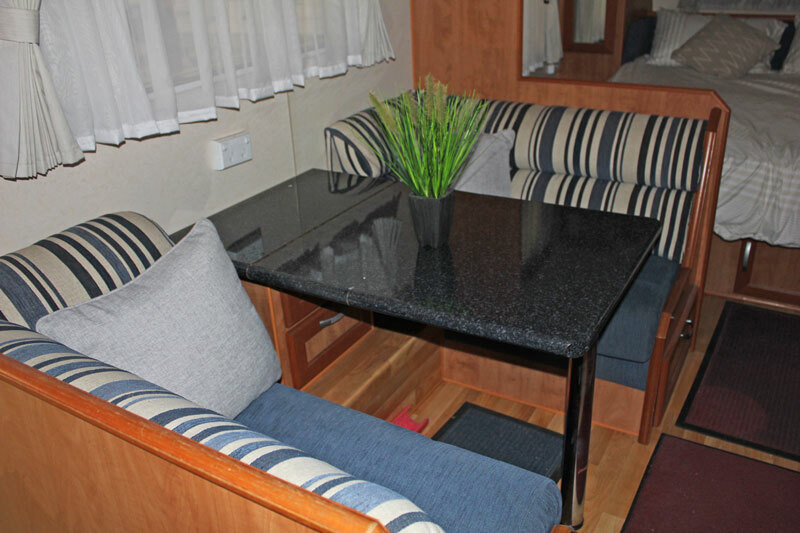 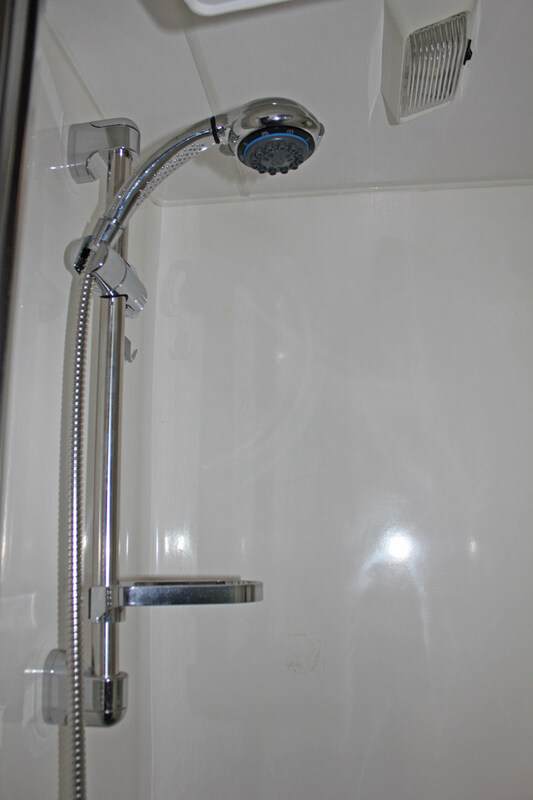 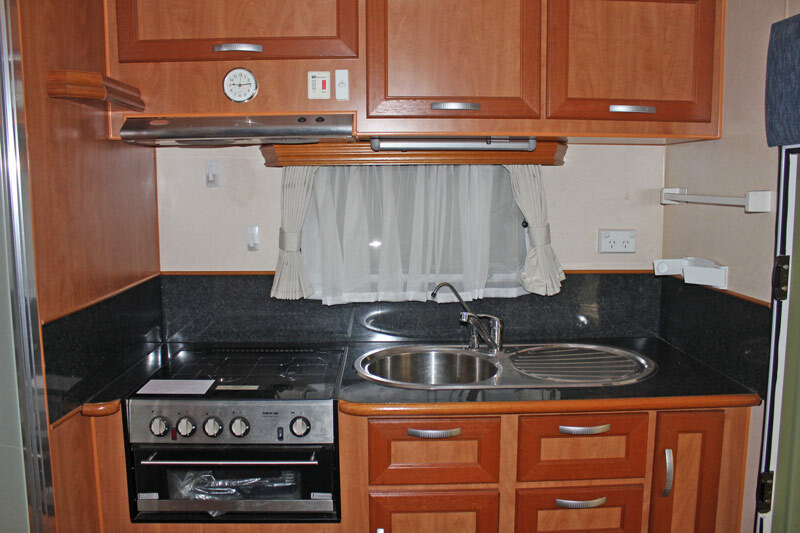 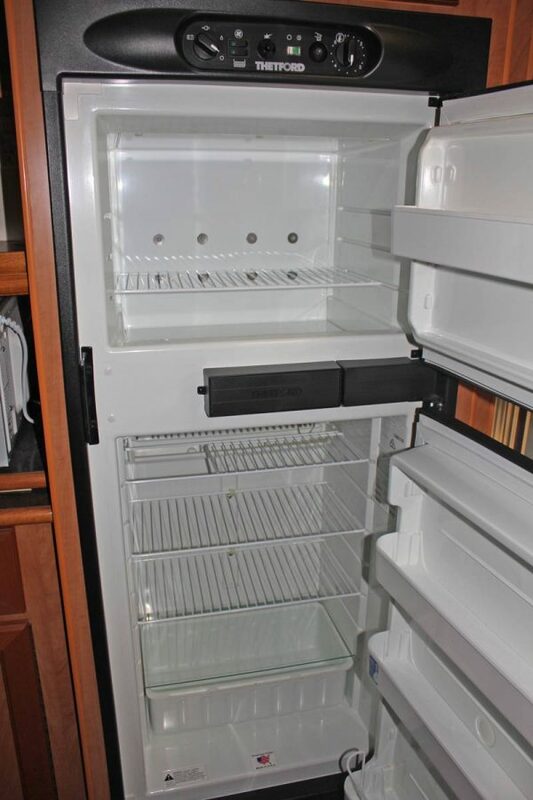 A Quality Built Caravan In Fantastic Condition with Many Extras for Comfortable Long Term Touring. 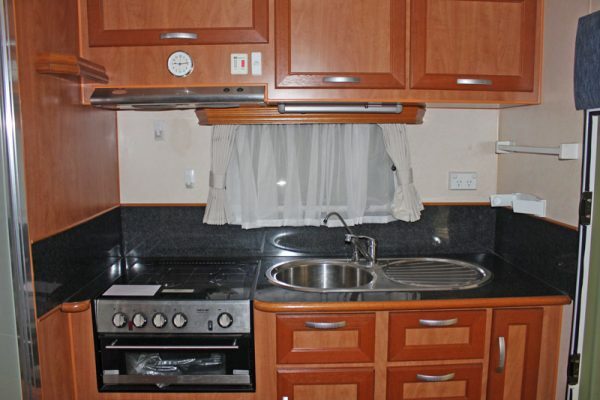 3 +1 Gas Electric Cooktop with Grill and Microwave. 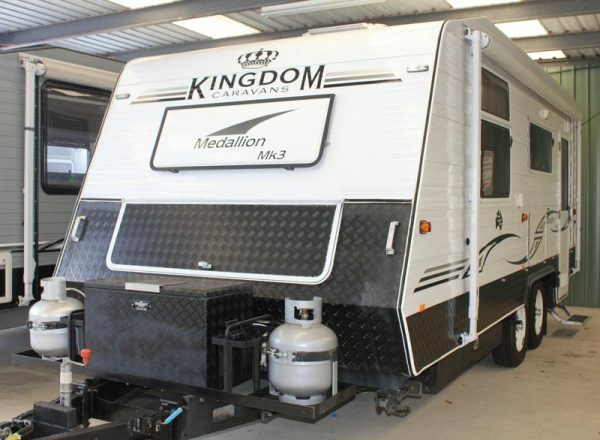 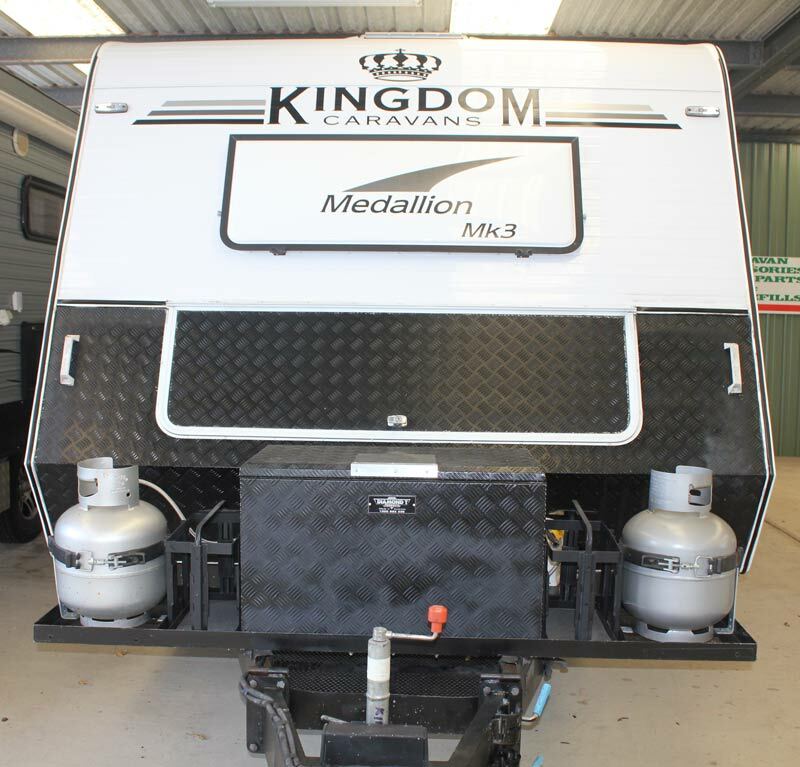 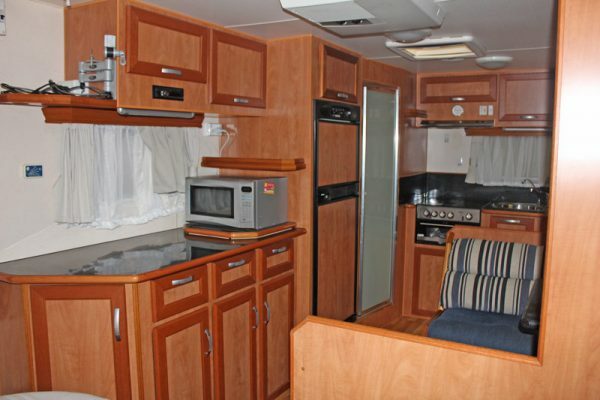 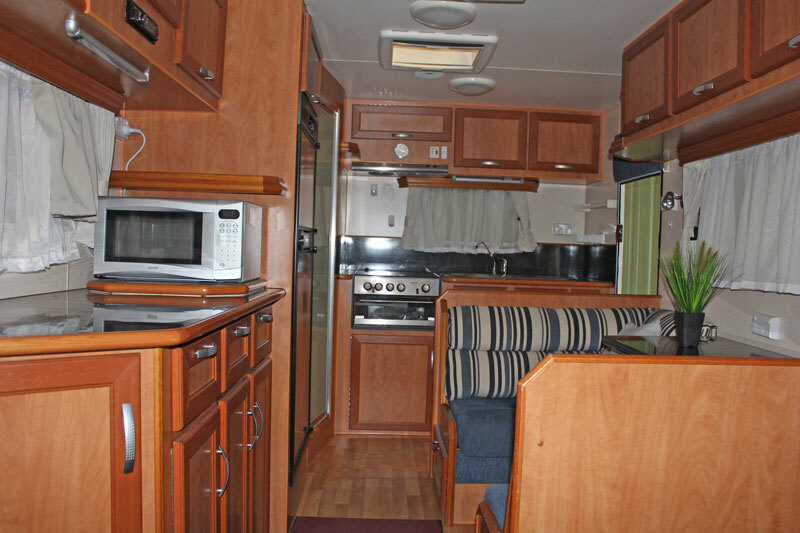 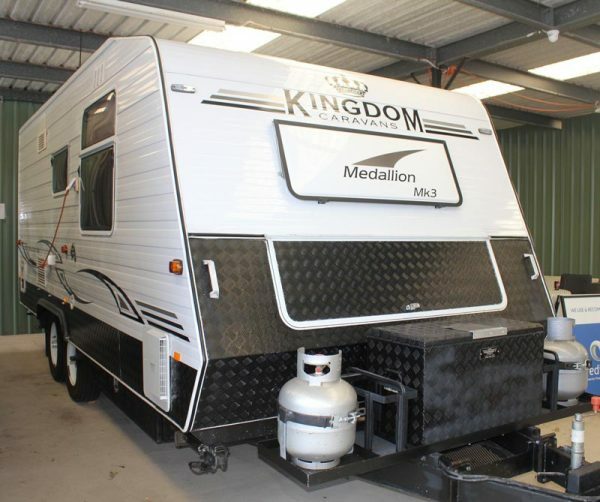 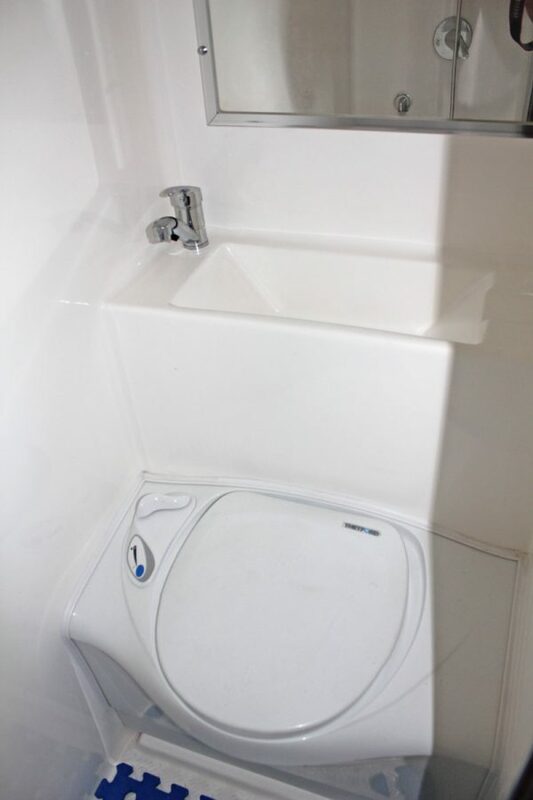 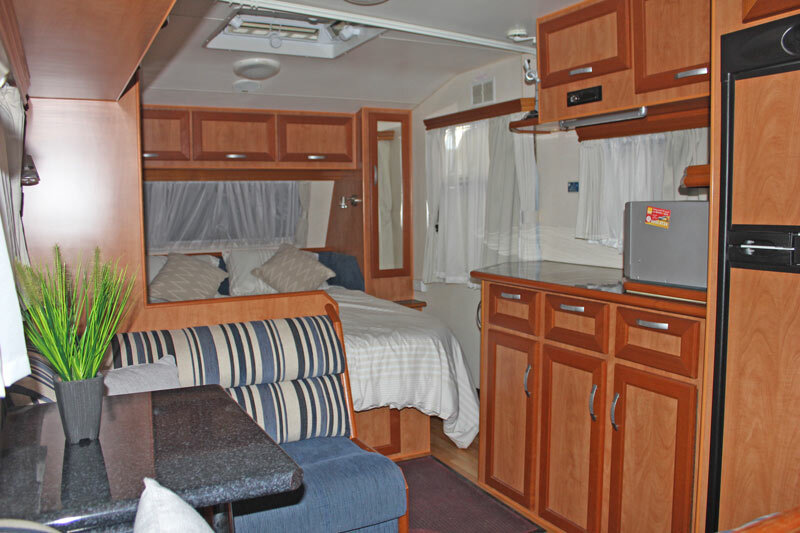 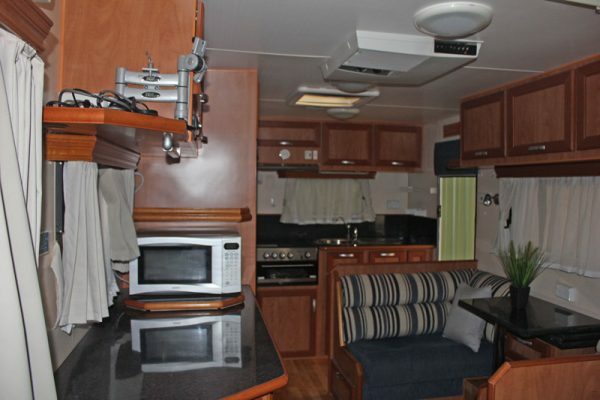 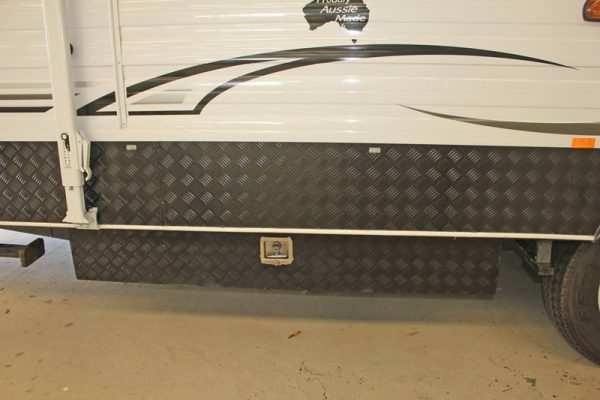 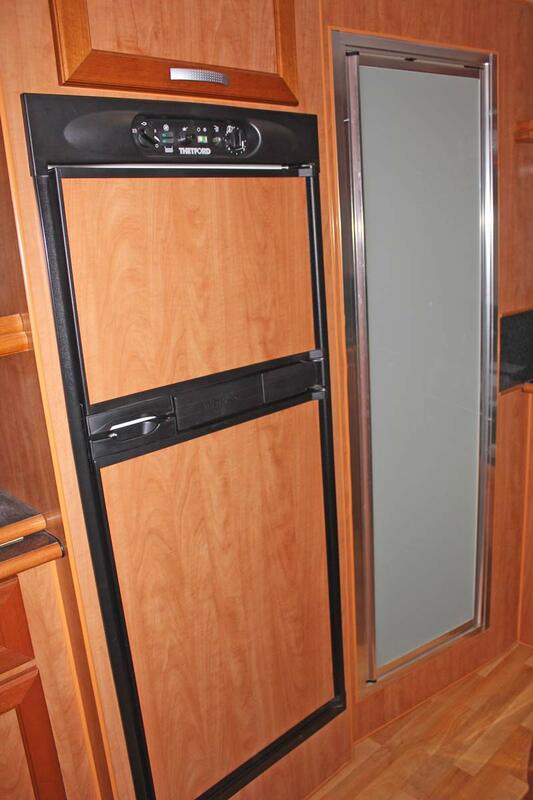 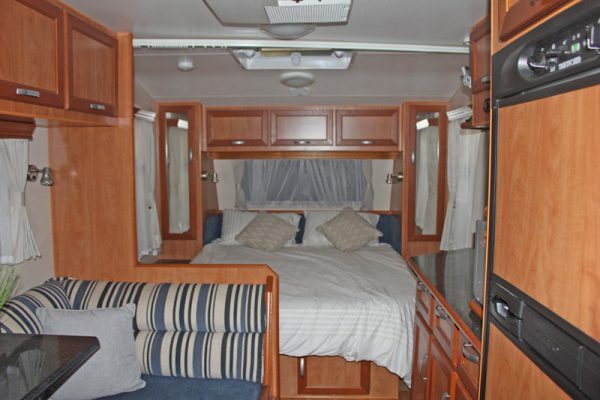 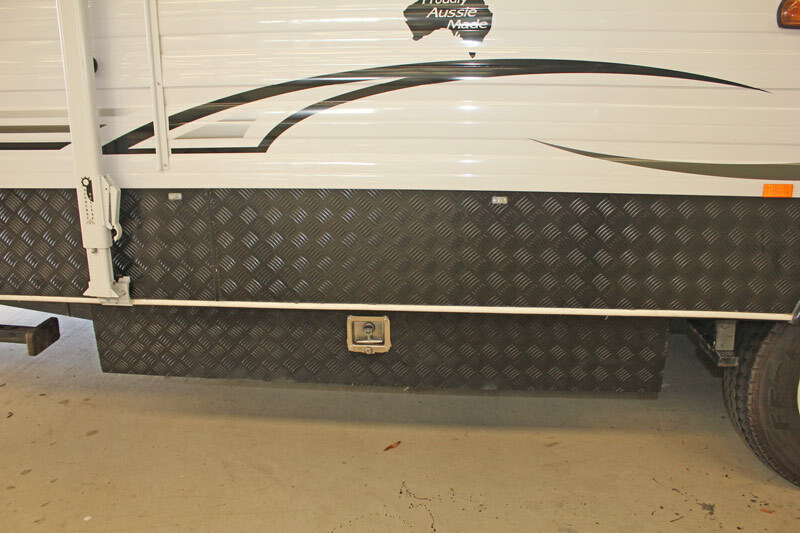 This Caravan will come with a full pre delivery inspection and service prior to delivery. Included will be; RWC, Gas certificate and PPSR. 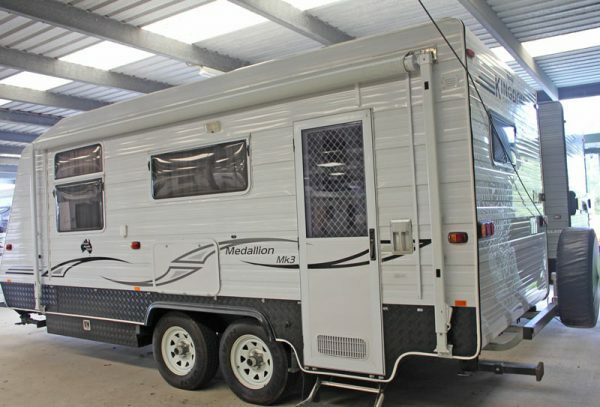 Priced and presented to sell quickly for a genuine offer.